Alex Zanardi is a sporting legend, having gone onto a achieve incredible things in motorsport since losing his legs in a Champ Car crash in 2001. Oh yeah, and he also has four Paralympic gold medals. 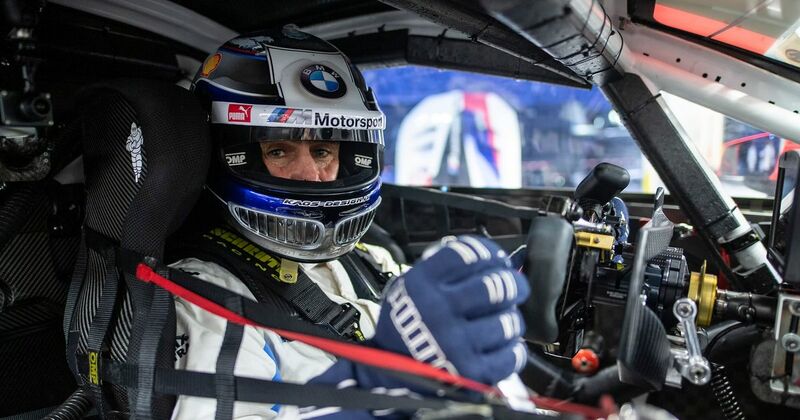 At 52 he’s showing little signs of slowing down and in January next year, he’ll make his debut in the Daytona 24 Hours, driving a BMW M8 GTE for Rahal Letterman Lanigan Racing. He’s recently been testing the car, which has been specially modified with hand controls. 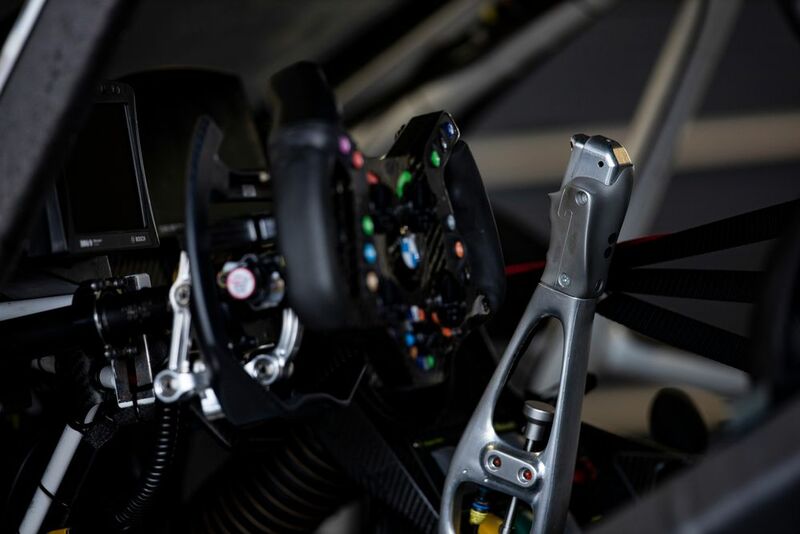 He accelerates and changes up the gears using a ring and paddles on the steering wheel, while he uses his right hand to take care of braking and downshifting with a big lever. Here he is narrating a lap of the track and explaining some of the challenges. “Although it may not look that difficult, it is in reality. There are switches and buttons that I have to deal with while I am driving. There is almost no point where either of my hands are free enough to focus on only one operation. I may have to push a button while my fingers are opening the throttle with the ring behind the steering wheel, I may have to trigger a downshift while pressing the brake lever. I feel a bit like Jimi Hendrix: I play with both of my hands. 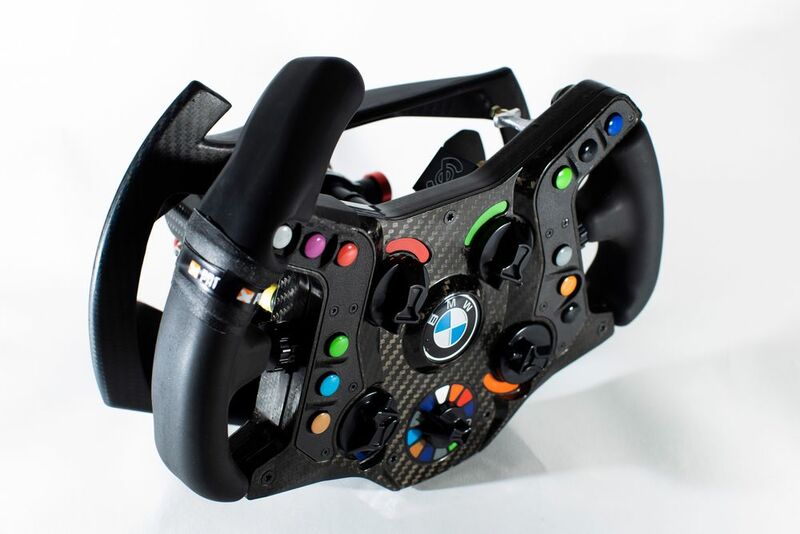 It’s the same setup Zanardi used during his one-off DTM appearance earlier this year (which he did pretty well in!) but this time will be the additional challenge of the driver swaps. As well as getting in and out of the car, the team will also have to swap the steering wheel over for his co-drivers. All eyes will probably be on Fernando Alonso again as he attempts to win another 24-hour race, but we can’t wait to see how Zanardi gets on when the race rolls around on 26 January.